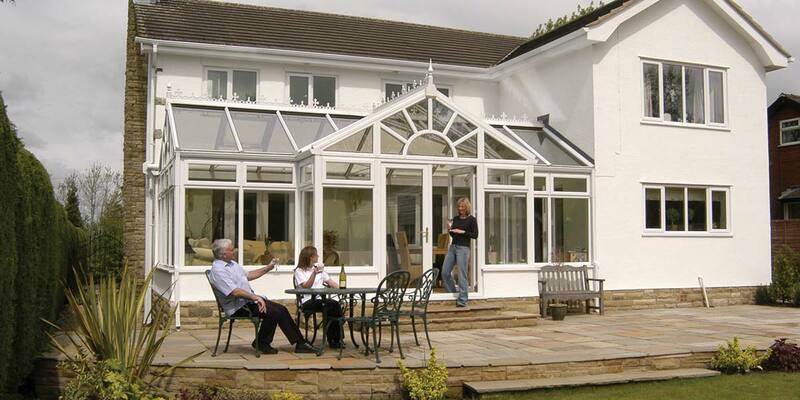 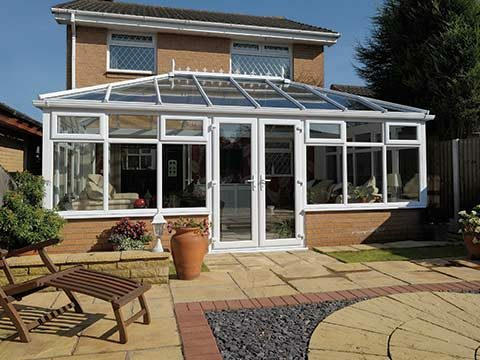 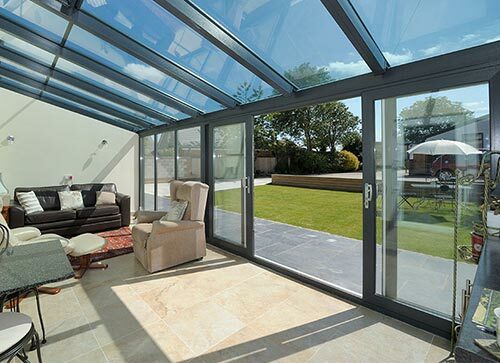 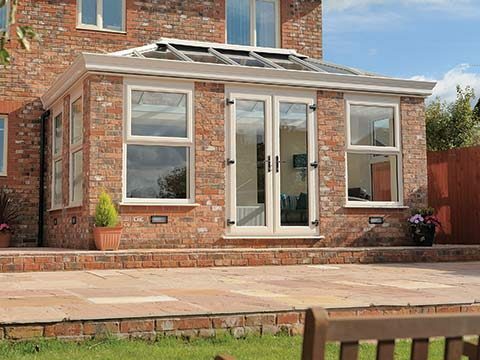 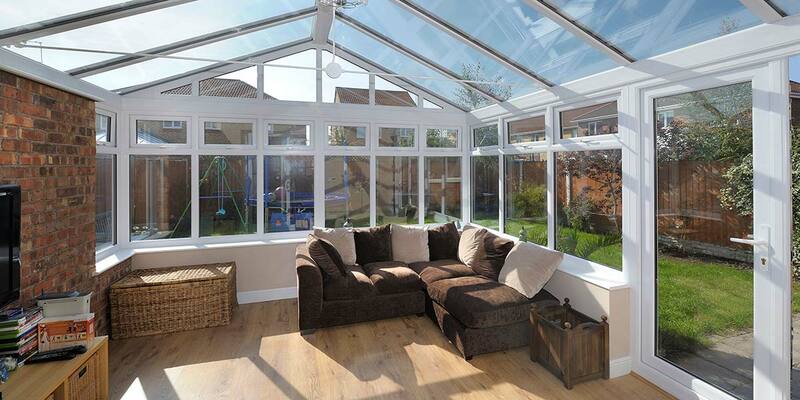 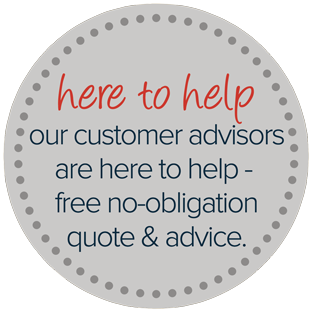 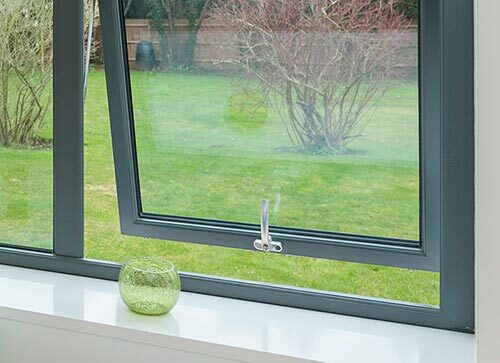 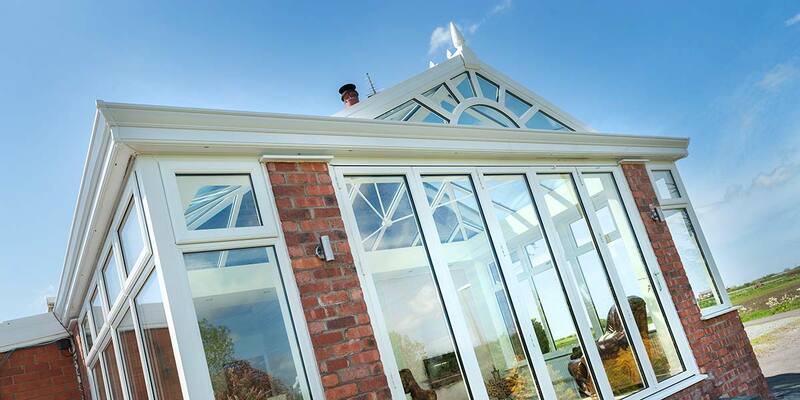 Gable Conservatories offer a light and airy environment that maximises the use of space available. 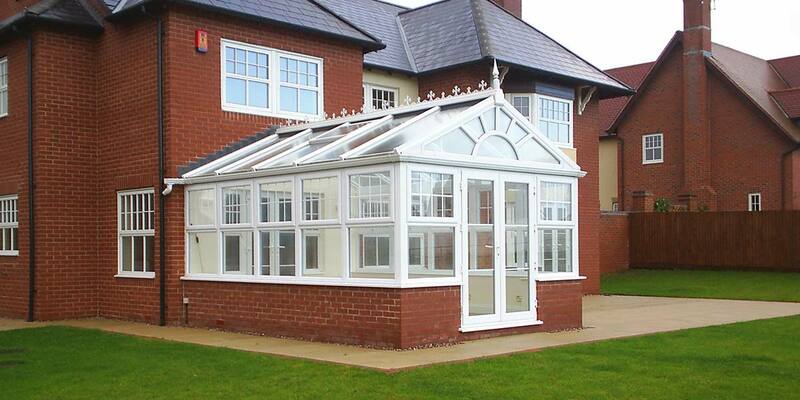 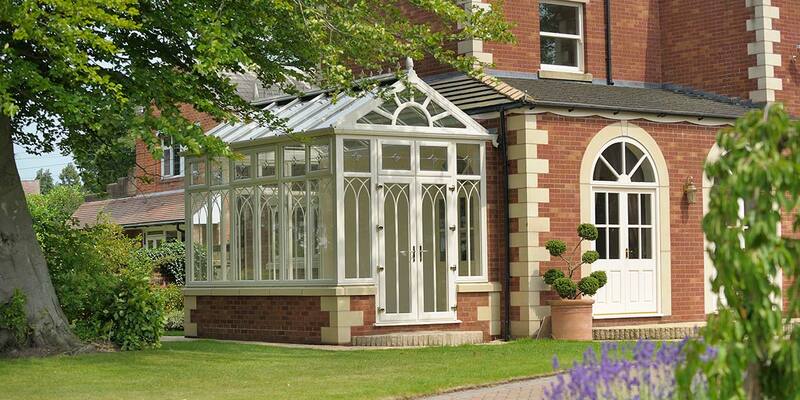 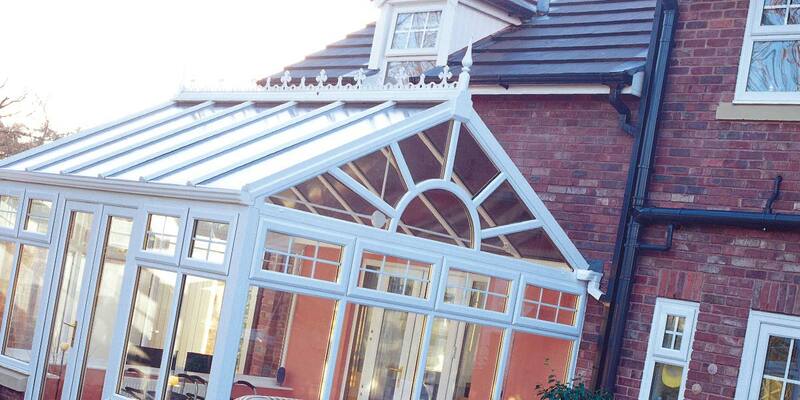 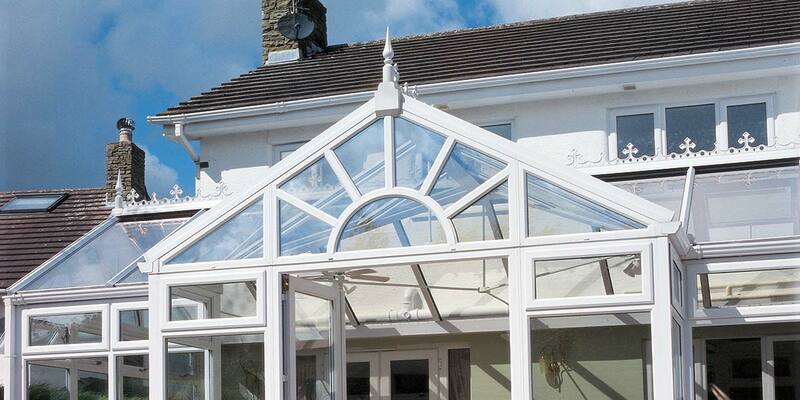 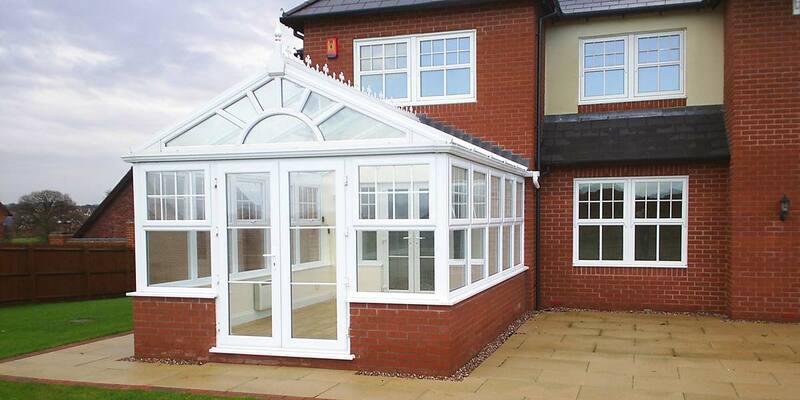 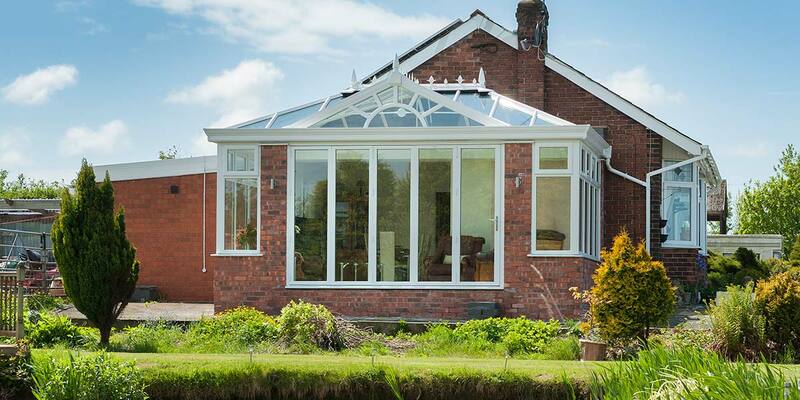 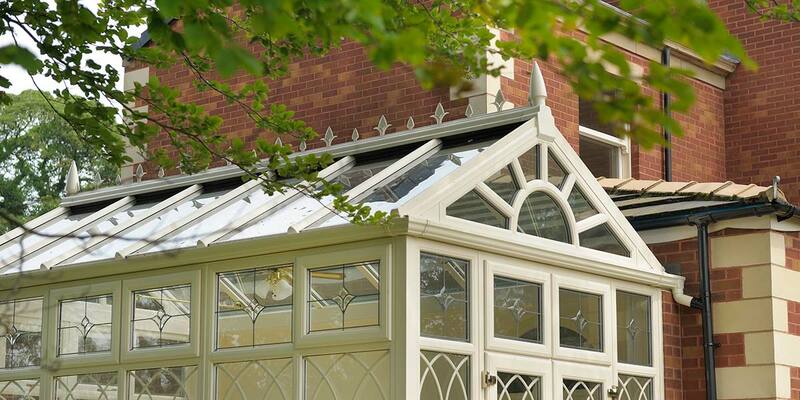 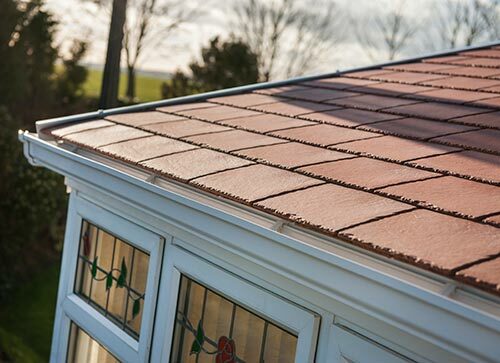 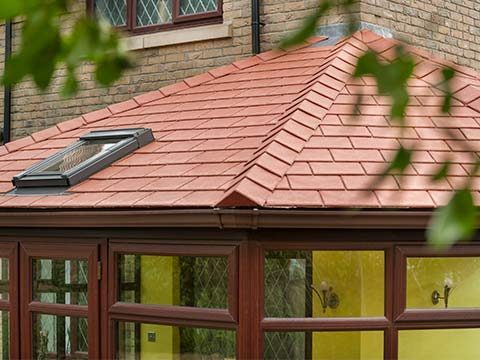 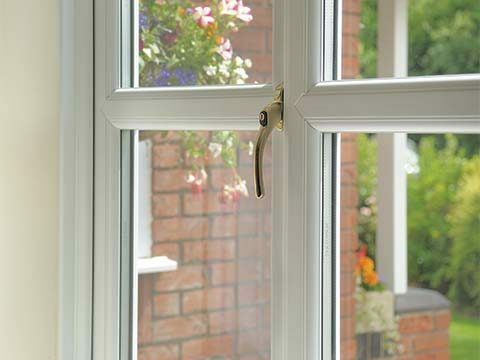 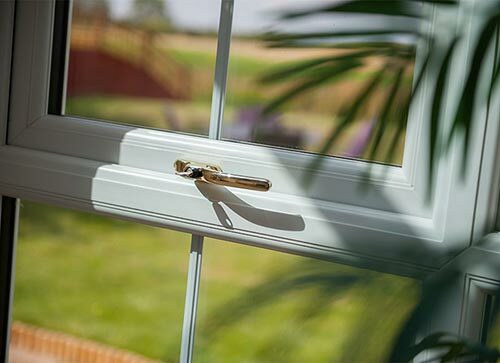 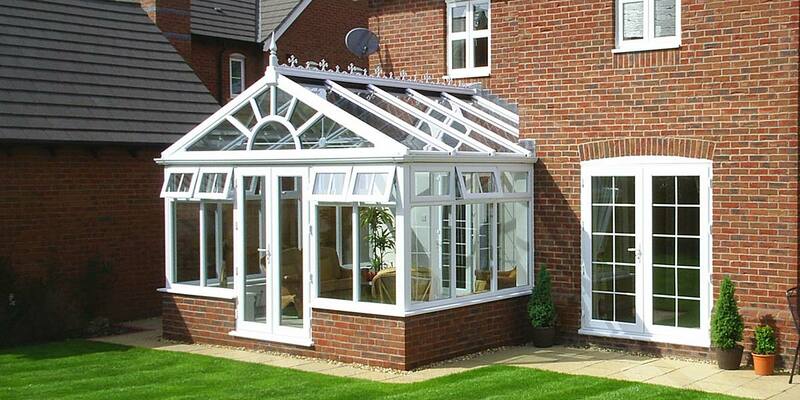 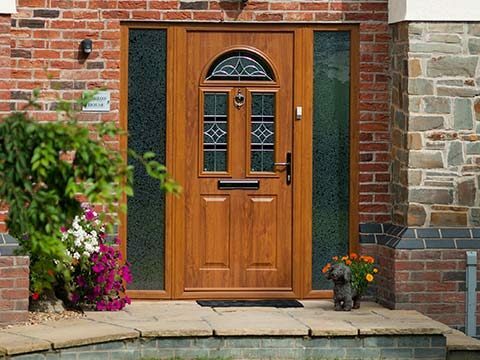 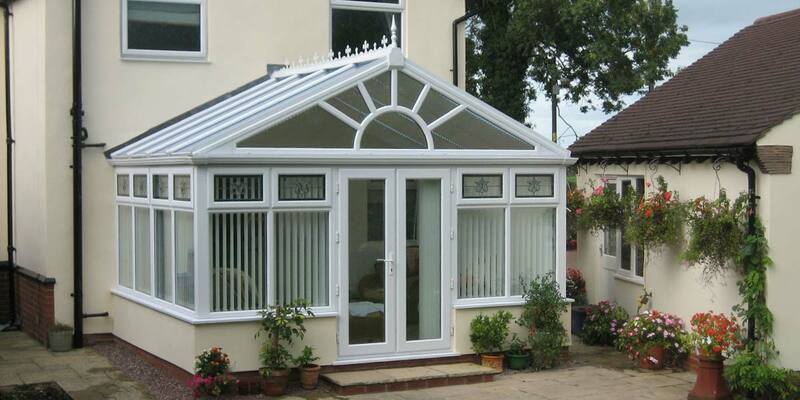 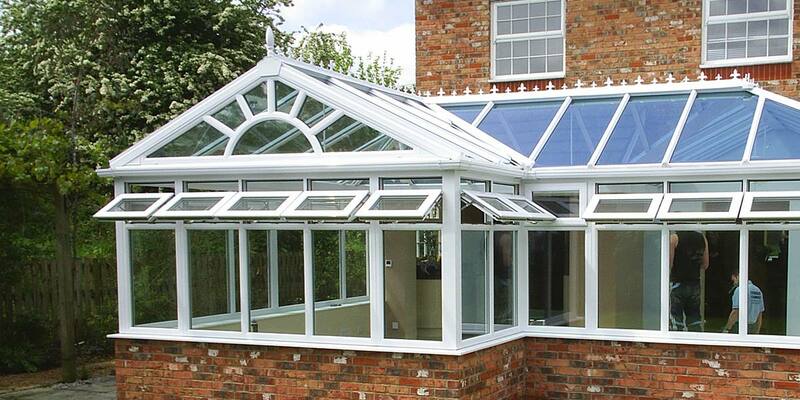 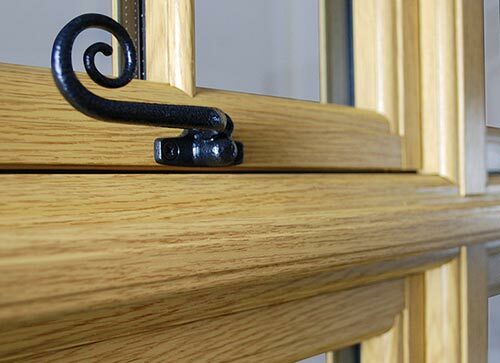 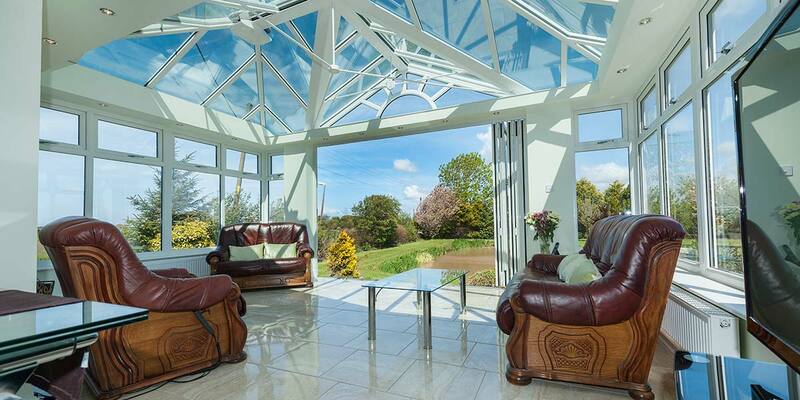 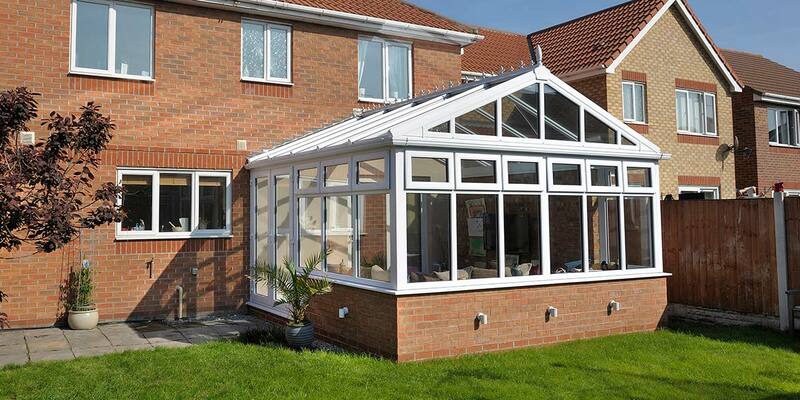 Utilising a classic Edwardian design Gable conservatories are an elegant addition to your home. 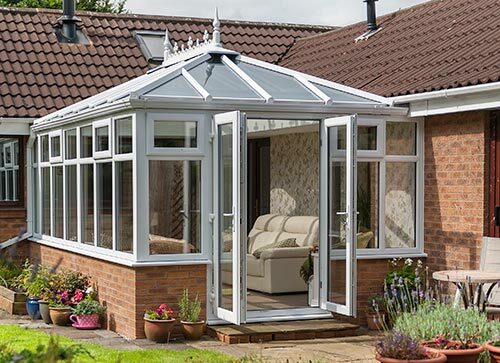 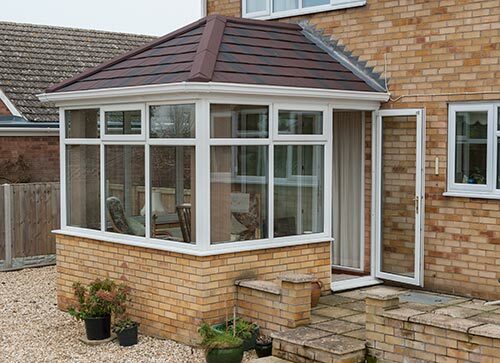 Adding a Gable Conservatory to your home has the ability to transform even the smallest of gardens, adding all the space you need to extend your property. 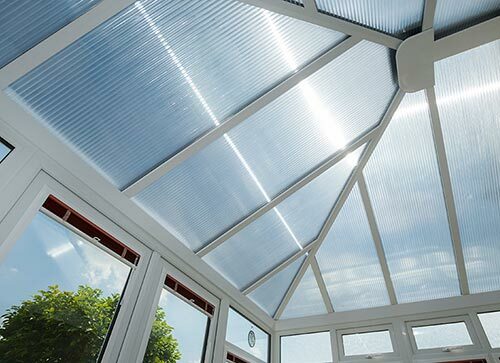 Due to their design and construction Gable Conservatories offer an enormous amount of natural light, providing a warm and inviting atmosphere. 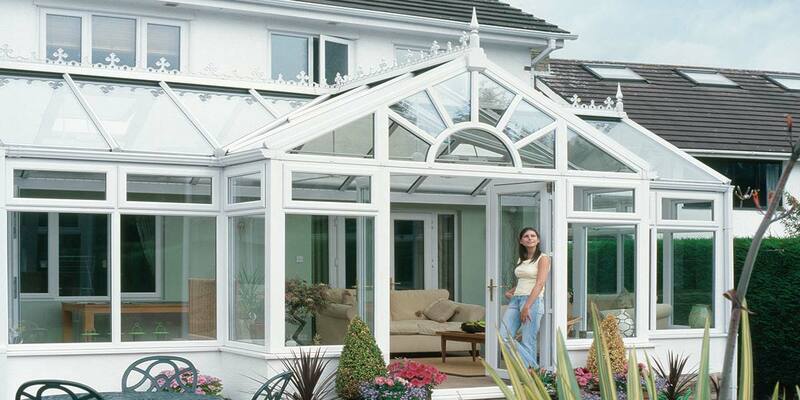 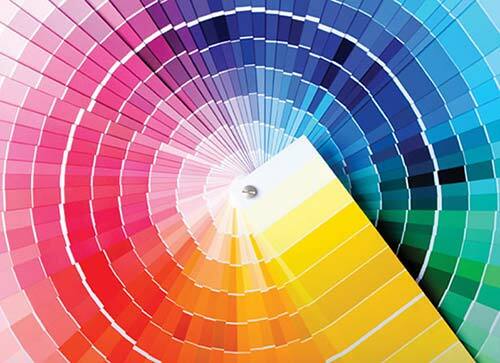 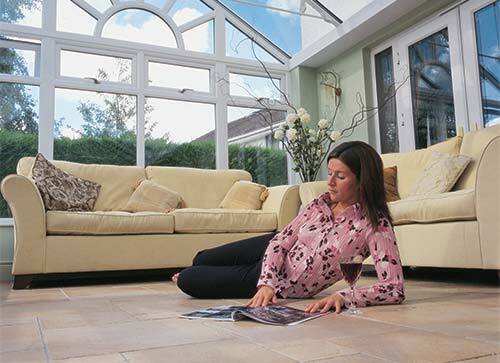 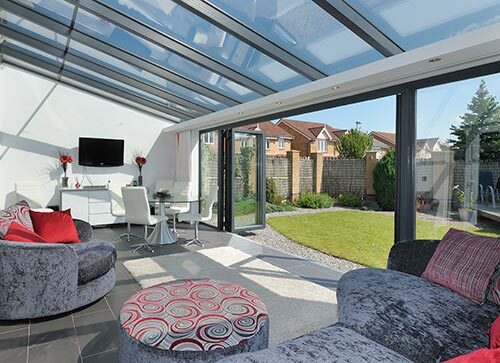 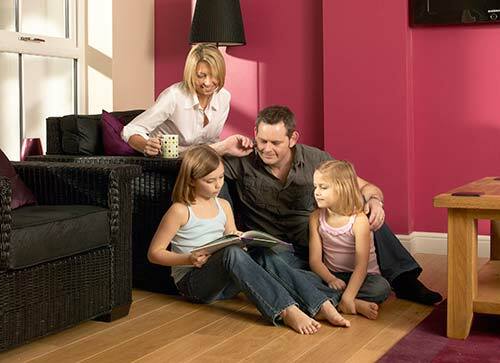 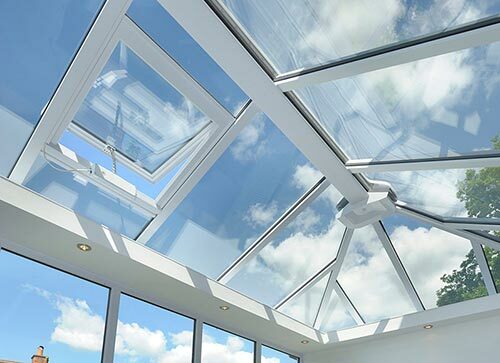 Due to the roof height Gable Conservatories also have a great feeling of spaciousness.